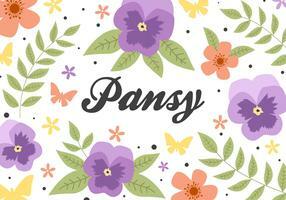 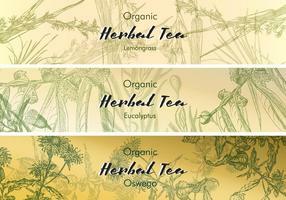 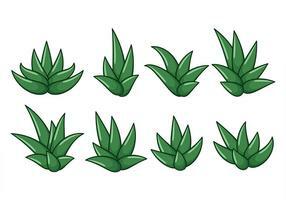 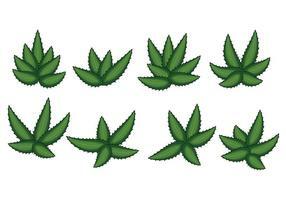 Herbal seamless pattern. 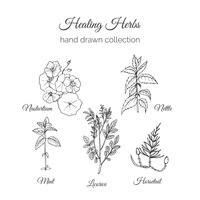 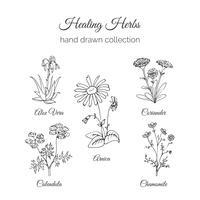 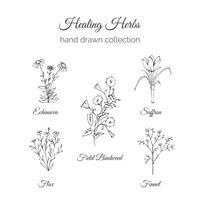 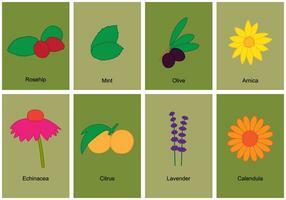 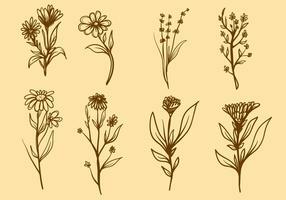 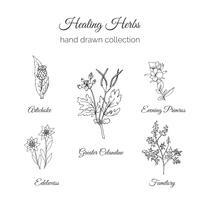 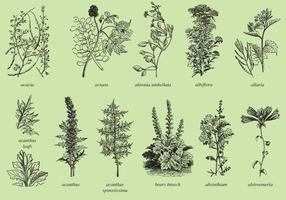 Herbs and wild flowers print. 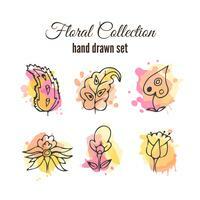 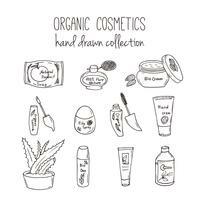 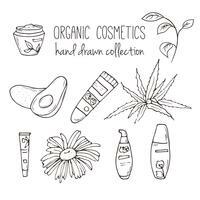 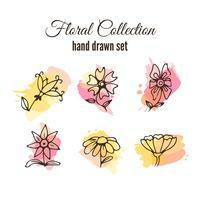 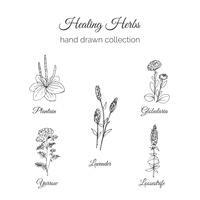 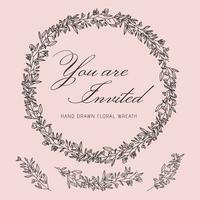 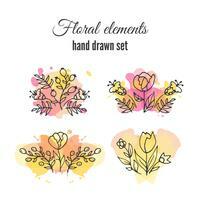 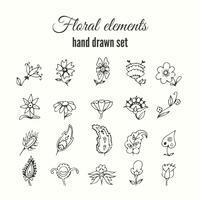 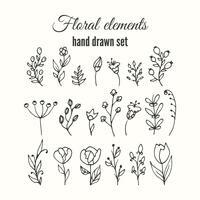 Abstract hand sketched floral collection. 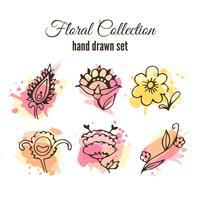 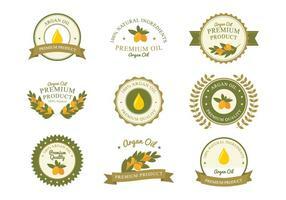 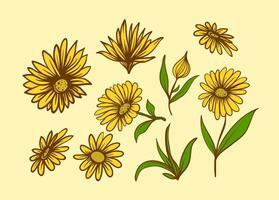 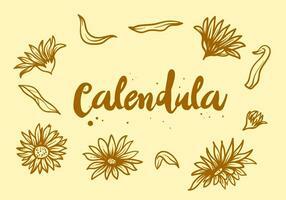 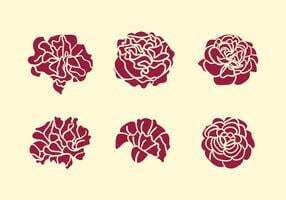 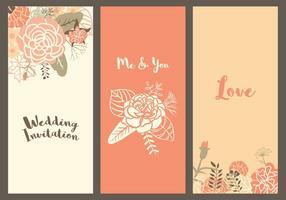 Lovely flowers and leaves branches vector illustration.